Our tasting room (housed in our newly renovated cow barn) is used as both a teaching space for art and wine courses and a gallery for local artists, exhibitions, demonstrations and other creative or cultural events. In addition, our Tasting Room/Gallery and Barn are available for private hire. Ample parking in our farmyard. For details, see 'What's on' below. To receive advance details of our events please join our priority list. An exhibition of paintings by renowned artist Liam Thompson. Every Saturday, 20 April to 18 May. Open 11am to 5.30pm (except 20 April, 2pm to 5.30pm). Entry is free and all works for sale. Liam, a figurative artist, has exhibited at both The Royal Academy of Arts and The Royal Watercolour Society. He won the Royal Watercolour Society's Young Watercolourist Award' and the R.W.S. travel award. Liam has also been commissioned to paint for the National Trust and was exhibited with the National Trust Foundation for Art exhibition at Agnews’ Gallery in London. Liam's website. 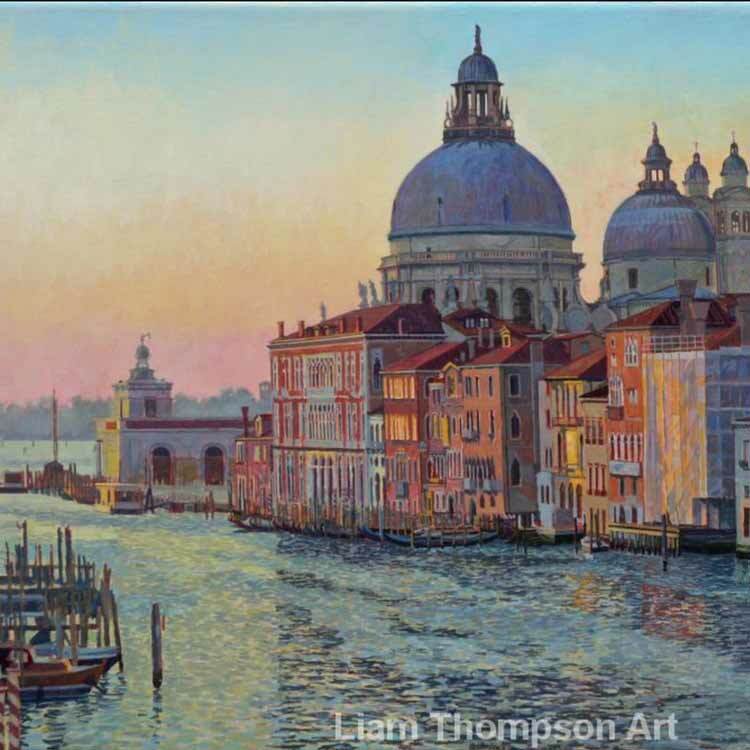 Featured image, Santa Maria della Salute and The Grand Canal, Oil Sketch, Venice. 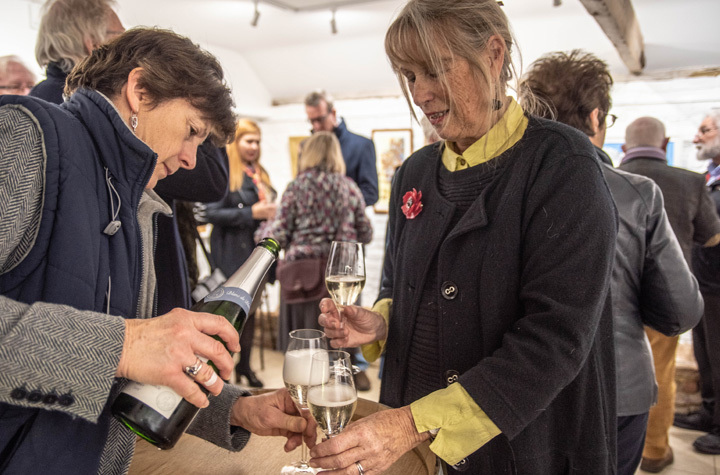 We have a close association with the Canterbury Society of Art, who opened our gallery with a private viewing and exhibition of members' work. 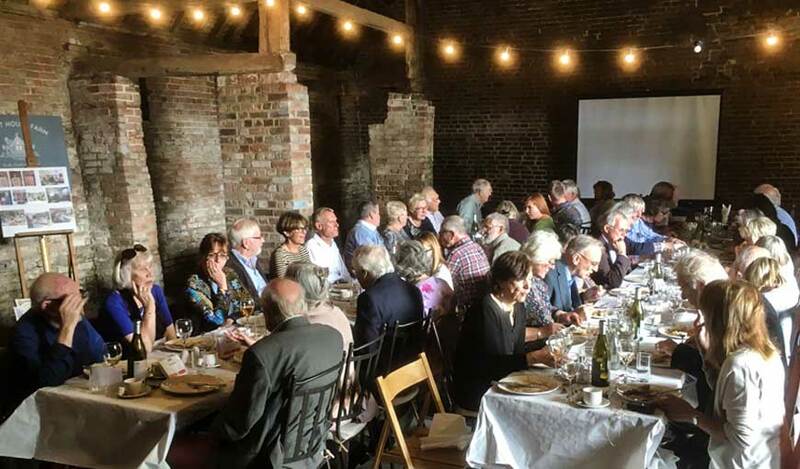 We also hosted the Society’s 50th Anniversary Lunch in our 400 year old Kent Barn, originally a threshing barn.